Technology truly has the ability to empower everyone, without any bias. With the growth of assistive technology, a lot has improved for the differently abled community. Assistive technology provide people with practical solutions and most importantly, the independence to do tasks on their own. It has also improved accessibility to a large extent. While assistive technology helps the differently abled community in numerous ways, innovators have designed products specifically for the visually impaired. These designs make a huge difference in their lives. Blind individuals or people with low vision or colorblindness can perform every day tasks independently with the help with such innovations. 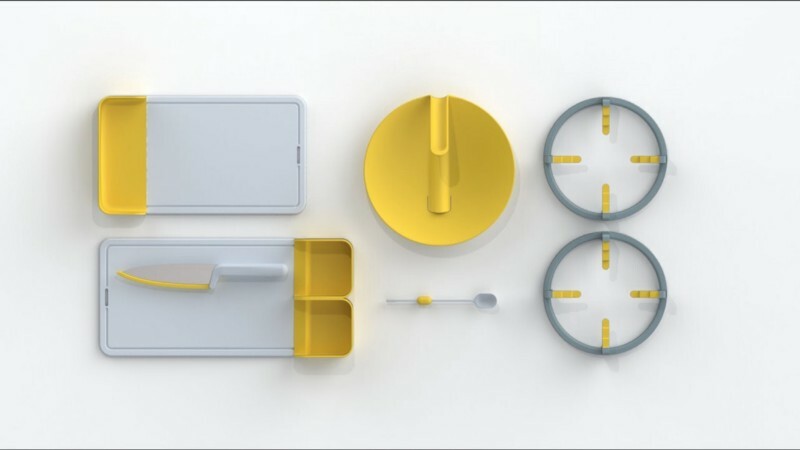 Folks Kitchenware for the blind: Kevin Chiam, the man behind the design wanted to help the blind people cook food safely and conveniently by leveraging other sensory strengths like touch and hearing. The kitchenware has 5 products, retractable guards for sharp knives, a chopping board side tray that acts as an extension of the hand for transferring ingredients with less spillage, stove rings that accentuate the burner’s boundaries, a pot lid, and a buoyant teaspoon to warn of impending liquid contact. These simple, though, accessible products are yet to be launched in the market. Folks Kitchenware (from left to right clockwise): chopping board side tray, pot lid, stove ring, buoyant teaspoon, knife with retractable guards placed on chopping board. 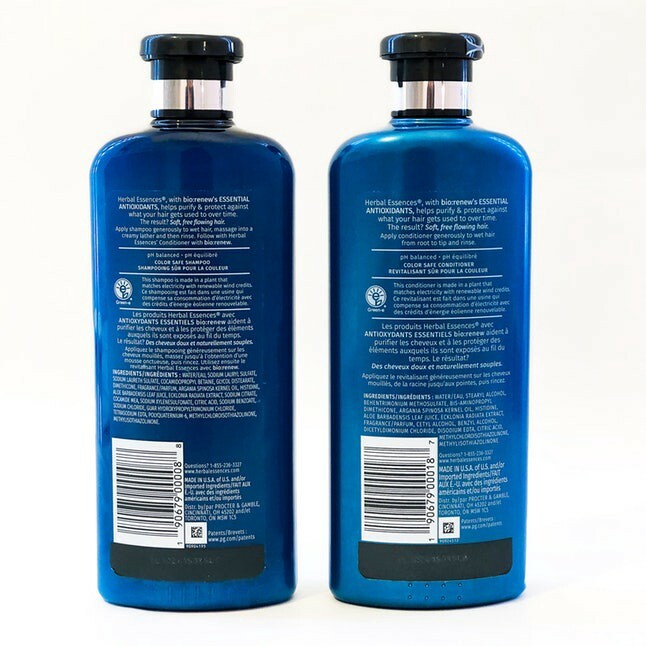 Herbal Essences shampoo and conditioner bottles. Lechal: Using the technology of touch, Lechal has reinvented the way the visually impaired people navigate. The sole of Lechal shoes will be your new guide and you can bid a goodbye to the distracting audio instructions from your phone to navigate around. 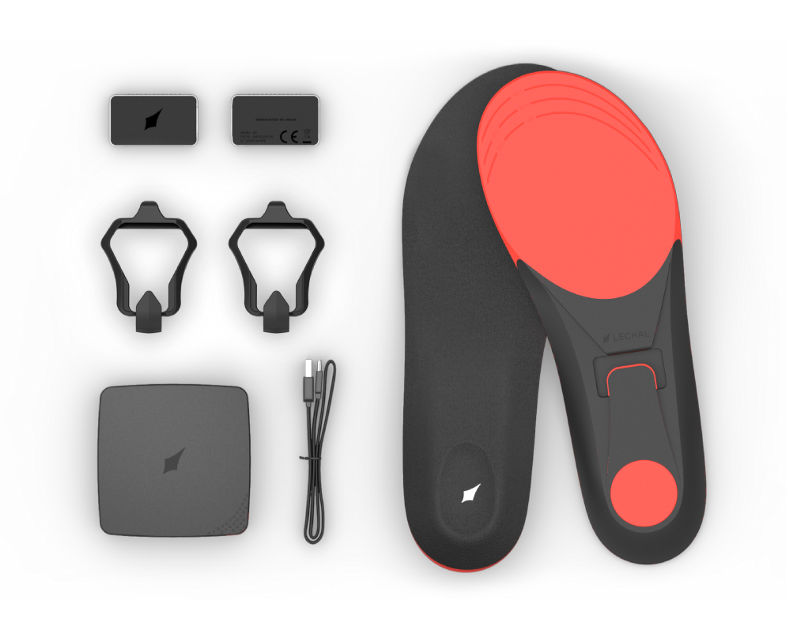 Their insoles connect to the Lechal app via bluetooth which helps the wearer to use it as a navigation tool. Gentle vibratory responses will alert you when you need to turn. A buzz in the left shoe will indicate to take a left and a buzz in the right shoe means to turn in that direction. If you need to turn around, both feet with vibrate at once. It even works offline! Image showcases the products of Lechal insoles. Battery pod (left top), buckles (left middle), charger , usb cable (left bottom) and insoles (right). EnChroma: The California based company is creating lenses or what they call as everyday sunglasses for people with color vision deficiency. The glasses will enable the colorblind to see colors for the first time. Enchroma offers an extensive collection of glasses — outdoor, indoor, kids’, fitover, etc. Image of an indoor eyewear of EnChroma placed on a book.